Not a problem. 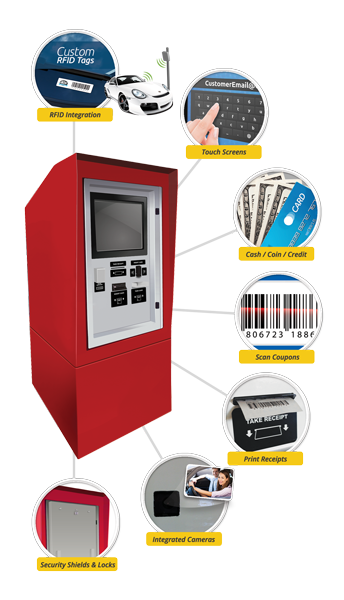 At GoToKiosk, we are not limited to what we have online. Simply complete this form, to the best of your ability, and we will form a solution. Your message has been sent. A member of our team will contact you shortly. Thank you! Or, feel free to call us!